A Watch is an exquisite piece of art. A lot of artistic work and dedication goes towards making a legendary and good looking watch. When a watch is on the wrist of a celebrity, it gets a lot of attention. Here we are going to show you watches loved and donned by Hollywood celebrities. Along with that, we’ll know what’s going on with these celebrities in recent times. 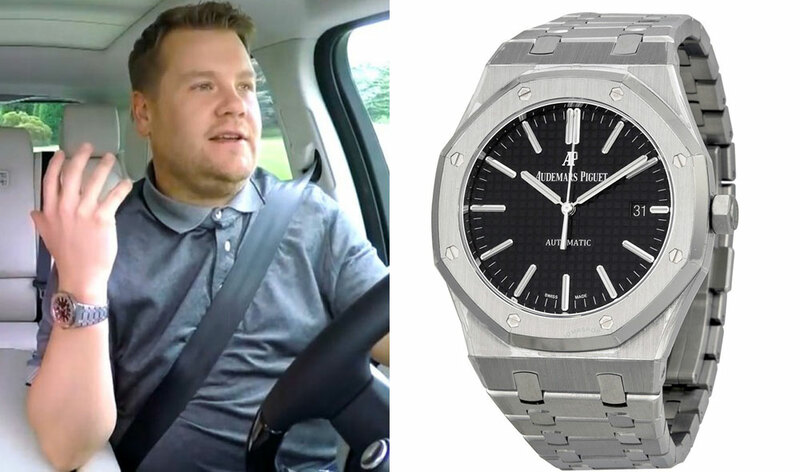 James Corden is been wearing Audemars Piguet’s Royal Oak from a prominent time. He always wears this watch while being on his Carpool Karaoke show. The watch costs $17,800 at Audemars Piguet boutiques. ‘The Late Late Show’ host is making headlines for acting like a wizard on his show recently. The show was promoting Eddie Redmayne’s recently released movie, Fantastic Beasts: The Crimes of Grindelwald. 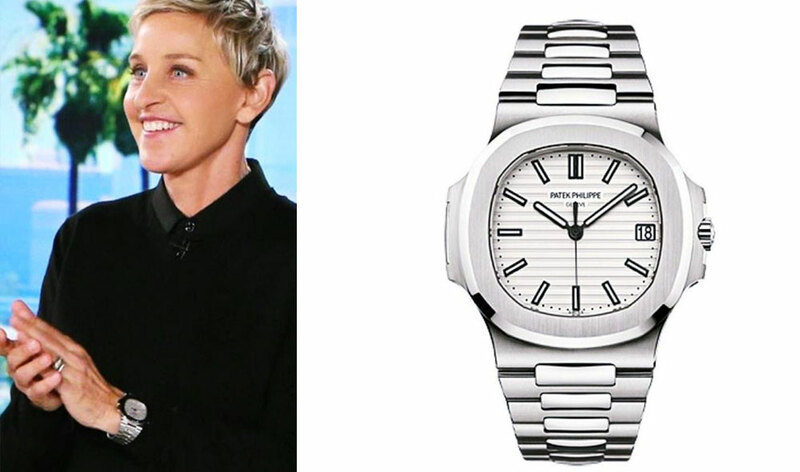 Ellen DeGeneres is Hollywood’s one of the biggest watch collectors. She keeps switching her wrist watches over time. Her watch collection includes Submariner, vintage Daytona, Explorer II, GMT Master II and Yachtmaster by Rolex, Audemars Piguet (a Royal Oak GMT from L.A.’s Westime), Omega Speedmaster, Panerai and finally Patek Philippe. This is a classic Nautilus Ref. 5711/1A in stainless steel with a silvery-white dial ($24,830 at Patek Philippe Boutique). Ellen DeGeneres is currently making headlines for asking several intriguing questions to her show guest Kim Kardashian. Refinery 29‘s team seemed to be pretty excited about Ellen asking Kim that how is Kanye. Cartier Ballon Bleu is one of the most popular wristwatches from the luxury watchmaker. This watch was introduced in the year 2007 and since then many celebrities have purchased it. Bonnie Hammer is the chairman of NBCUniversal’s Cable Entertainment Group. She has been seen wearing Cartier Ballon Bleu on several occasions. Kate Middleton also wears a Ballon Bleu. 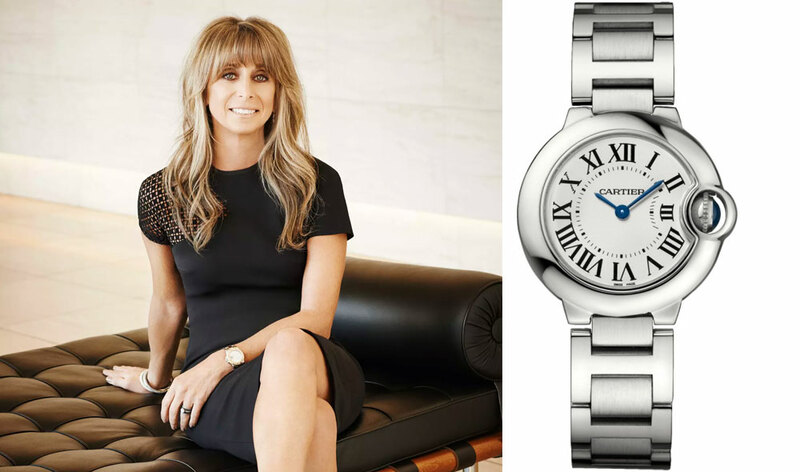 The luxury watch costs $6,550 and available at Cartier boutiques around the United States. Bonnie hasn’t been in the news recently. The lady’s net worth is around $2.8 billion. Kylie Jenner is now known as one of the most prominent women in the entertainment industry. By launching her own cosmetics range of products, she has stepped in the world of entrepreneurship. 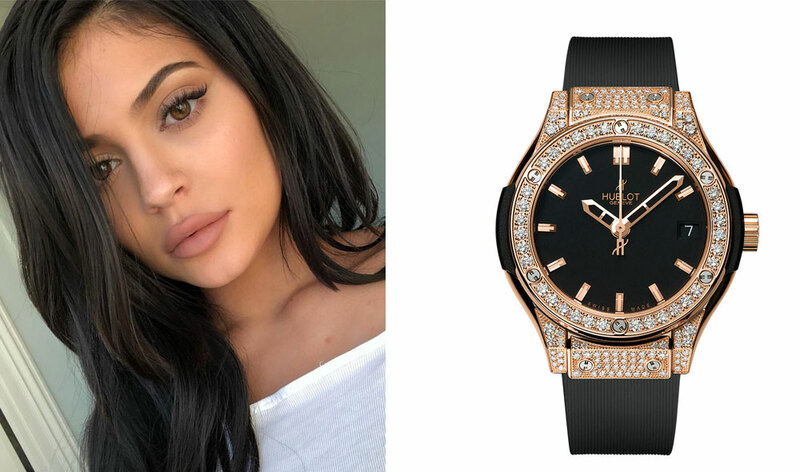 She has been spotted wearing this 38mm Hublot Classic Fusion King Gold Pave many times. Here are some other watches that she wears, Cartier Ballon Bleu, vintage Rolex Oyster and yellow golden Rolex Day-Date. Kylie has recently become the mother of her first child. She is making headlines for a wish to have two more children with her boyfriend Travis Scott. 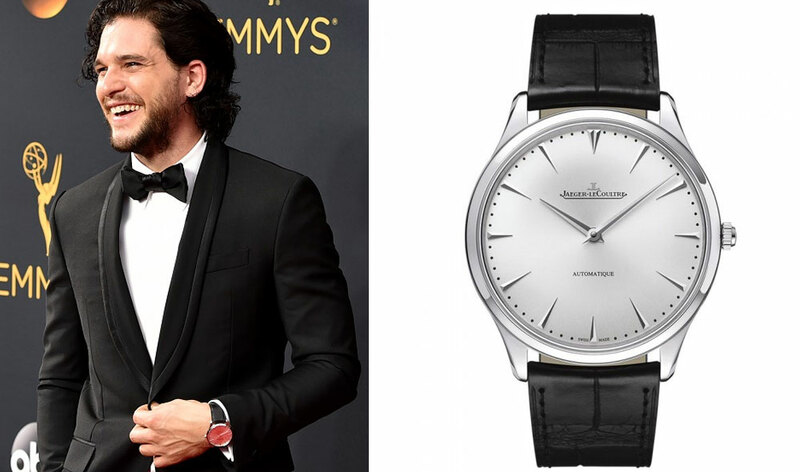 At this year’s Emmy Awards, Game of Thrones star Kit Harington was seen wearing the simply elegant watch with his tuxedo. The beautiful and simple looking automatic watch is quite slim, being only 7.5mm in thickness. Other notable celebrities that wear the same watch are Jay-Z, Robert Downey Jr., Steve Carrell, and John Burnham. The watch comes at a price tag of $8,500. Kit Harington is making headlines for not cheating on his wife, Rose Leslie. Previously a model named Olga Vlaslova claimed that she has spent intimate time with the Game of Thrones star. But he completely denied this from being a fact. His reps said the following. The allegations in this story are completely false. [Harington] has never even been to Luxembourg nor has he ever met Olga Vlasova.